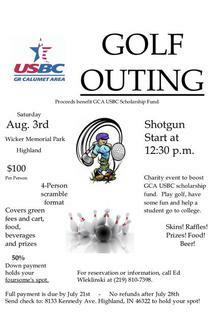 The Greater Calumet Area USBC would like to thank the sponsors of our 12th Annual Scholarship Golf Outing. CLICK ON ANY THUMBNAIL PHOTO ABOVE TO GET FULL SIZE PICTURE. USE ARROW KEYS TO GO TO NEXT OR PREVIOUS PICTURE.